Thank you for choosing Born Creations! Add your items to the cart that you would like to purchase. We are working on a way to safely be able to upload photo's right to our website. Until then please send us a message including the best way we can receive your photos. There are many sites out there, like Photo Bucket, that you could give us access to upload your photos that way. 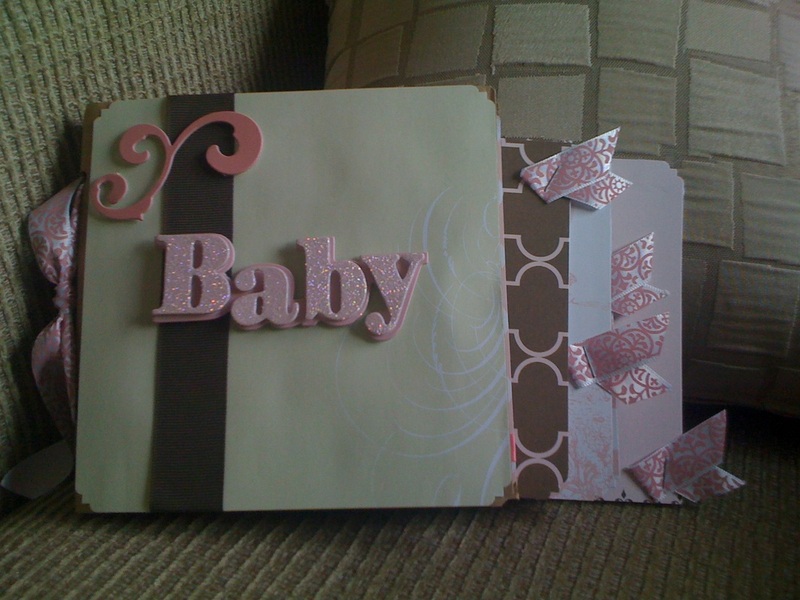 You may snail mail us your photo's as well, that will save us printing time to get started on your creations sooner. 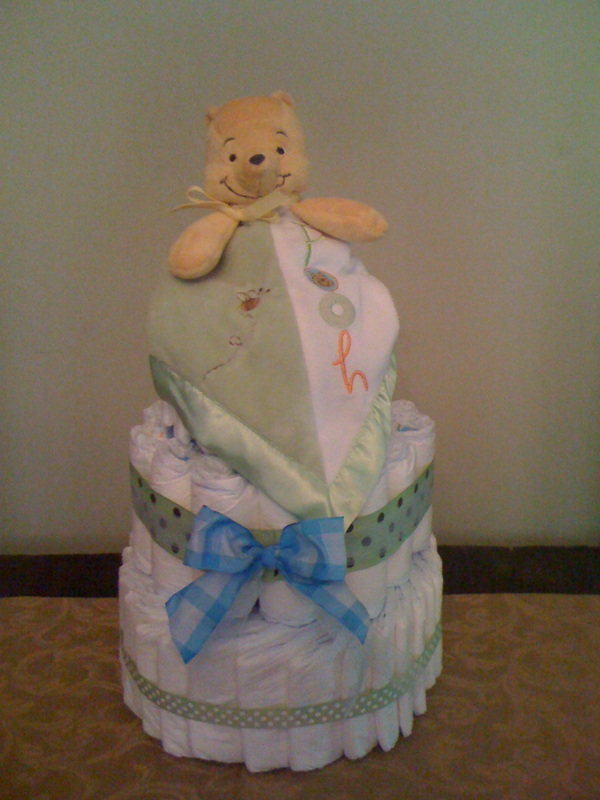 For Diaper Cakes: Please place your order, then fill out the Diaper Cake Order Theme form in the middle of the page. Be sure your shipping address or delivery address is correct! Please see our Policies for more details on delivery fees. For Scrapbooks: Please place your order, then fill out the Scrapbook Order Theme form at the bottom of the page for theme and delivery method of photos. 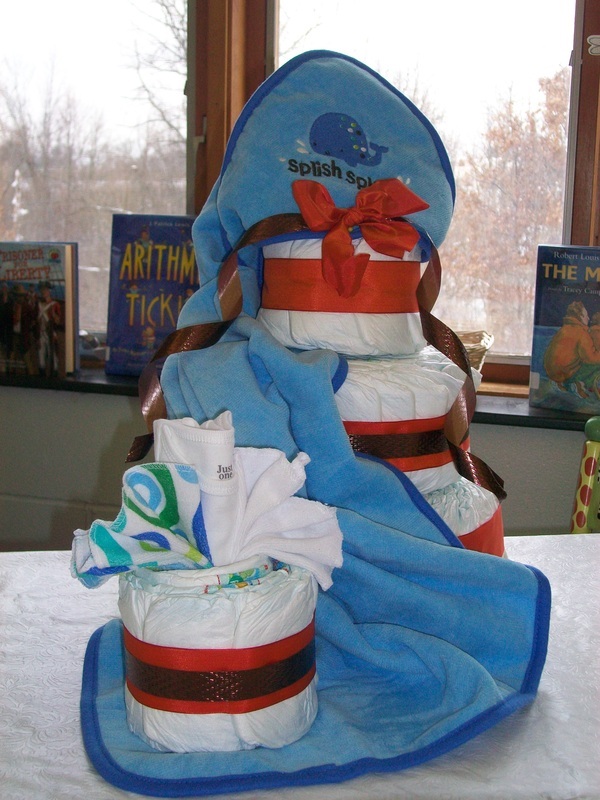 Pre-made Diaper Cakes coming soon!! One-of-a-kind. Designer. Made with passion, love, and creativity! These Cakes are simple and classy. You get to choose the colors! Swaddling that precious gift is a joy that is irresistible! 3 or 4 receiving blankets to match the theme. All children end up having one or more "Love-y's" in their lifetime. This simple cake has that added love to it! Cakes of all sorts! 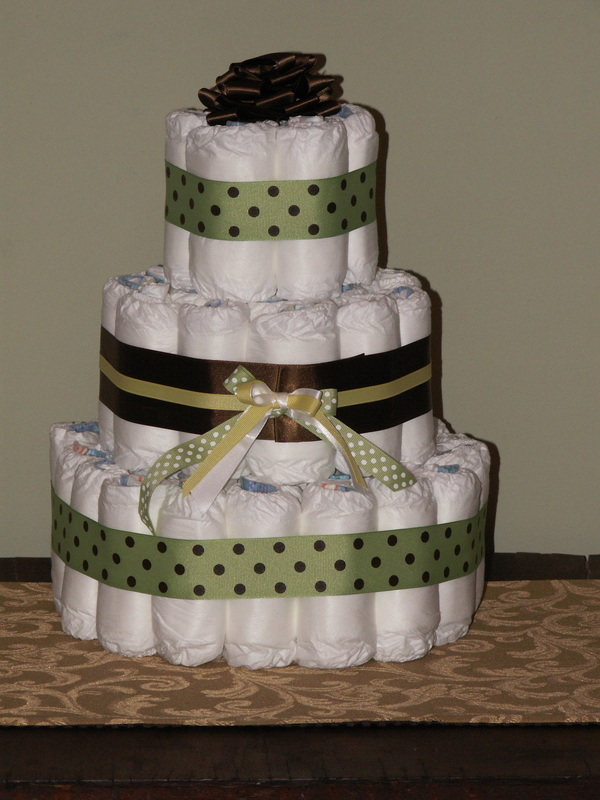 have a specialty cake at your next shower to amaze the mother-to-be! 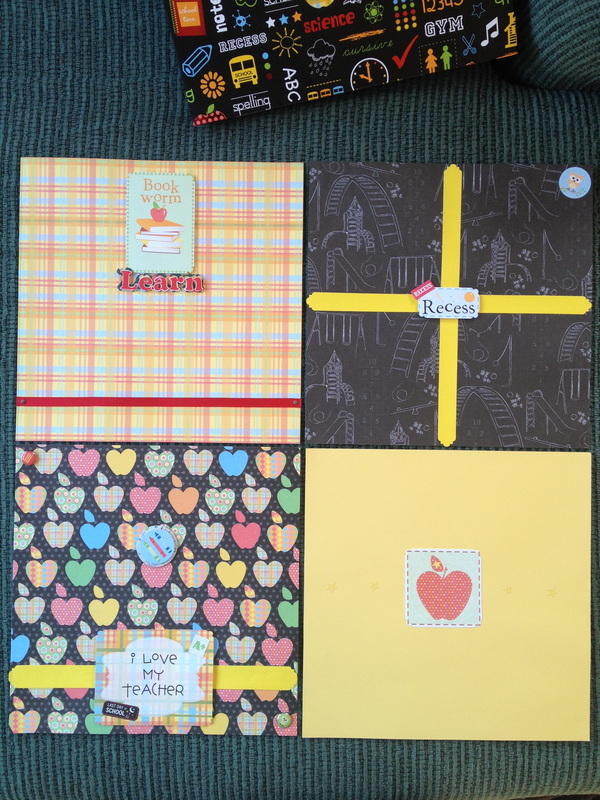 Each is made to fit the theme you choose. $125 towards the extras for the theme. The Party Cake is great for decor as well as a great gift! $175 towards the extras for the theme. This is a custom order product. Please be sure to fill out the form below to choose a theme. 2 sided frame, one picture on each side. These are made from paper bags. 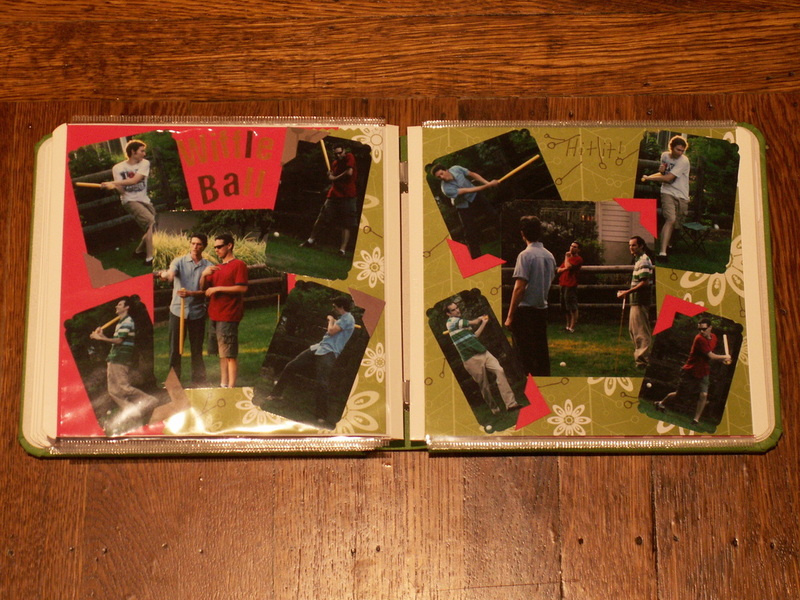 They hold about 10-15 pictures. Every Hand*Y*Design is unique and original, never one the same as another! This is where the creative juices flow. 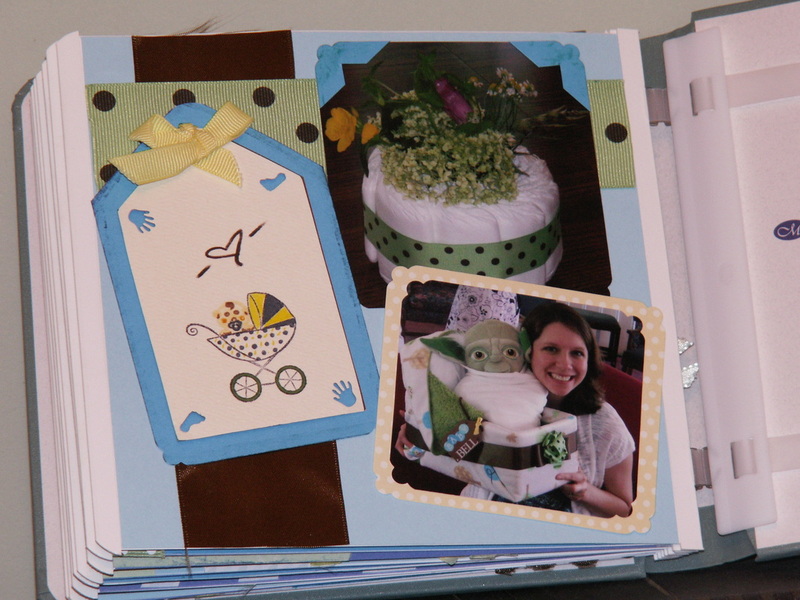 Born Creations takes your memories and uses them as inspiration to create a one of a kind keepsake for your family to enjoy for years to come! 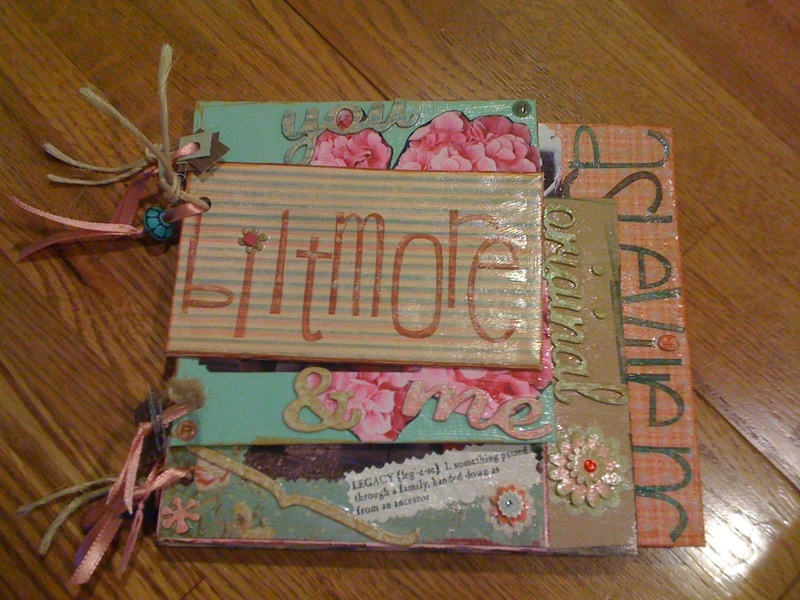 Each Hand*Y*Design is decoupaged to lock in the memories. Please fill this out after placing an order!